Abdurehim Gheni Uyghur is a Uighur activist living in exile in the Netherlands. 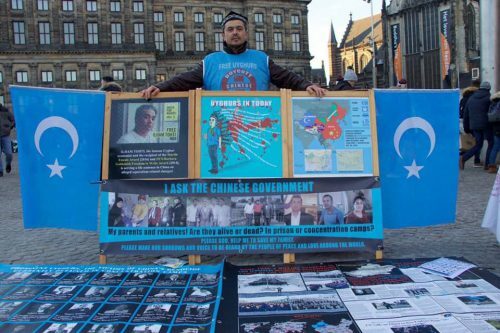 Since July 2018, he has been holding a marathon demonstration at Dam Square in Amsterdam, protesting the Chinese government’s persecution and oppression of Uighurs. 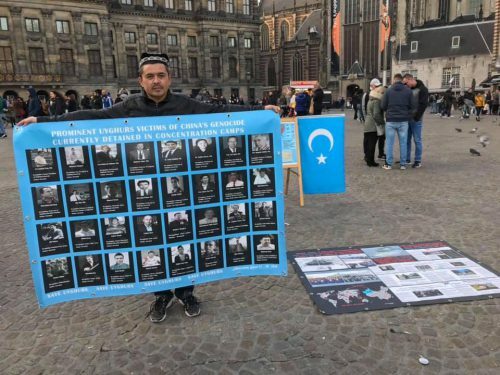 Abdurehim Gheni Uyghur during his daily demonstration at Dam Square, Amsterdam. This week, he wrote a letter to the king of the Netherlands, Williem-Alexander. In his letter, Abdurehim Gheni defied the Dutch King’s congratulation letter to the Chinese President, Xi Jinping. Uighur Times obtained a copy of the letter and got Abdurehim’s permission to publish it in our website. The text of the letter is as follows. “I am disappointed with your congratulation letter to the fascist, hardline nationalist Chinese Communist Party Leader, Xi Jinping. 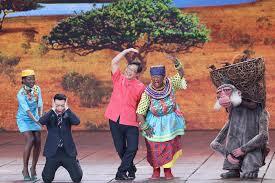 It feels like intruding my private grief as well as entire Uyghurs’ grief. As our King of the Netherlands and determined defender of democracy and justice, you were the first leader who mentioned the ongoing hardline policies in East Turkestan and Tibet, I am always proud of you and your integrity and proud of being a citizen of the Netherlands. However, your congratulation letter to Fascist Xijinping for Chinese New Year hurt millions of Uyghur people as most of them are suffering in concentration camps at this very moment. 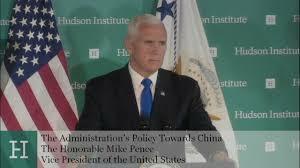 Of course, I was more than gratified when I wrote to you about the ongoing genocide in East Turkestan and the fate of my relatives whom I lost contact for long and millions of others in July 2018 and Your Highness replied to me through your secretary and promised to entrust this issue to your foreign minister. 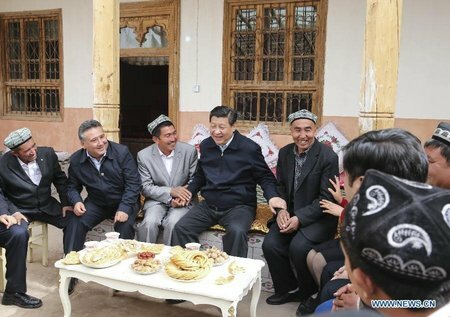 As you are aware, as Nazi Germany built up concentration camps for Jewish people and exterminated most of them during the Second World War, Chinese President Xi is building more concentration camps and is determined to <eradicate> the entire Uyghur nation in East Turkestan. The region has abundant natural resources. The Chinese Communist Party ultimately wants to make the world undemocratic, unjustified , evil and disastrous place for all human being through its so-called One Belt One Road Initiative. 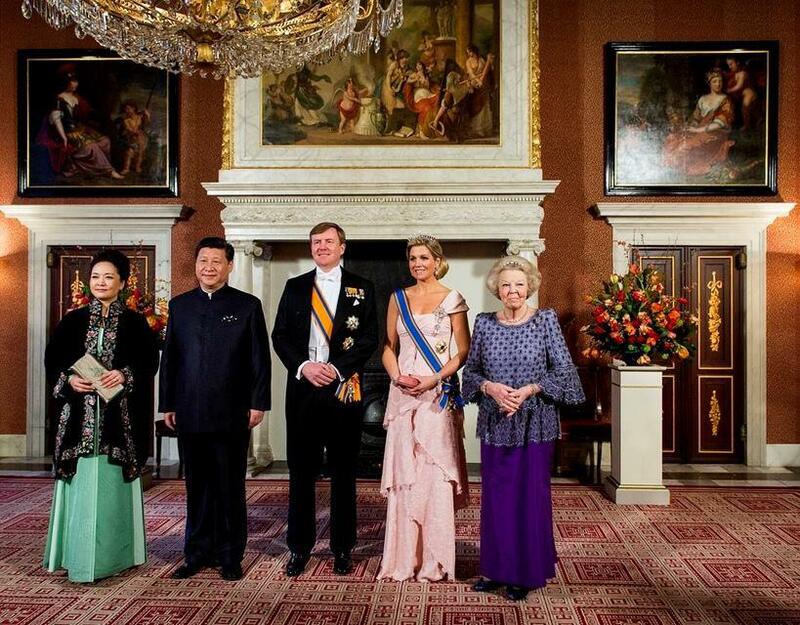 Your Highness, even though confronted the risks of surveillance of Chinese spies in Amsterdam and threats to my personal safety, I have been protesting against the Chinese regime for its inhuman ethnic cleansing in East Turkestan and to learn the whereabouts of my relatives on every weekend since July 23rd, 2018. I am doing this by illustrating the ongoing genocide in East Turkestan to tourists and raising awareness of the general public about the second biggest genocide in history after Jewish holocaust during the Second World War, which is about to happen at this moment in East Turkestan with more cruel means of extermination than any of this kind in human history. Regretfully, except getting sympathy from some people and accepting interviews from a couple of news agencies, I am still uninformed of the whereabouts of my relatives or if they are alive or murdered by the Chinese regime. Here, with all due respect, and as a citizen of the Netherlands, I ask you to protect your citizens’ basic right of contacting their family members, keeping their safety and knowing their whereabouts. 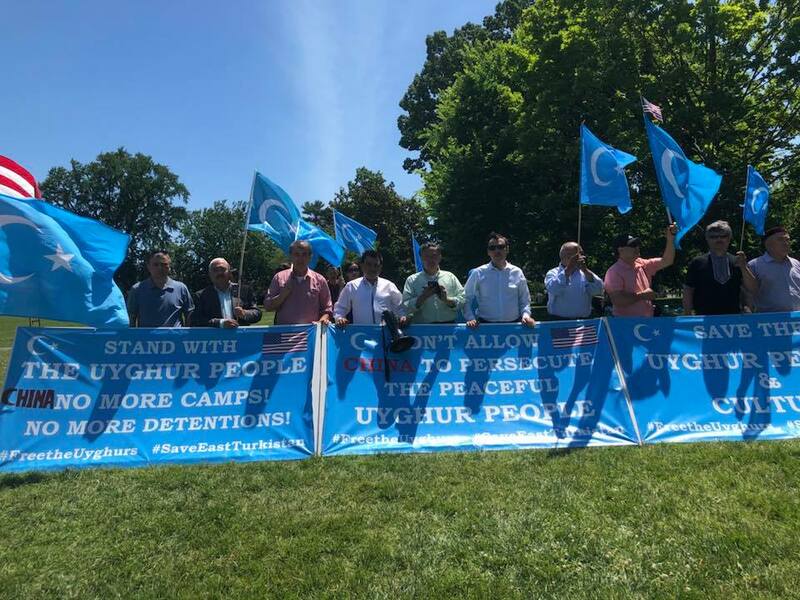 And more importantly, to make a contribution to stop this brutal genocide of the Uyghur nation in East Turkestan through talks to Chinese officials.